We are truth seekers. We are purpose driven. We are strategists, communicators & designers. We help turn companies into powerful forces of good through creatively driven and thoughtful CSR programs. We help Non-Profits & NGOs tell their story in a beautiful and effective way as well as help them become superstar fundraisers. 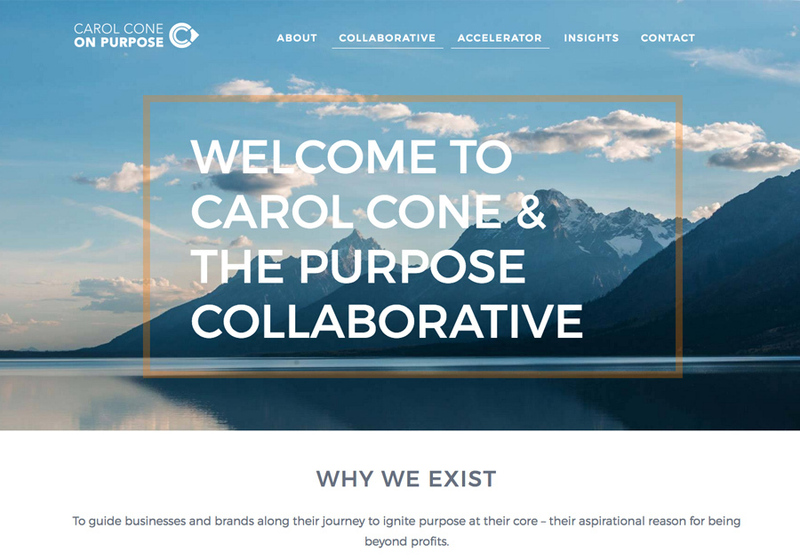 Responsive Website Design for Purpose Collaborative, a company run by Carol Cone having expertise in building flexible and hand-picked team to deliver ground breaking CSR Campaigns.